NC-Staff: Dear sir/madam.Thank you for your order. The delivery time depends on the countries and the shipping methods. Please check here. http://www.newchic.com/shipping-methods-hc13.html Sometimes, there are uncontrolled factors that may cause longer time to deliver. We are trying to improve our shipping service as well. Hope you can understand. Any questions, please feel free to contact us. 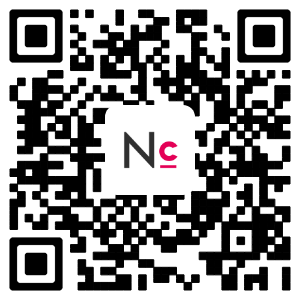 https://www.newchic.com/Contact-Us-hc10.html We will do the best to help you.